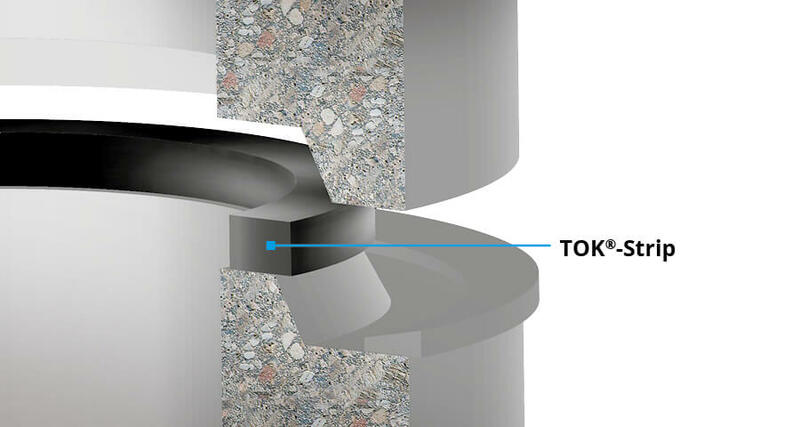 Innovative channel and shaft seals from DEKOTEC withstand these loads permanently and reliably. They can be used in almost any weather conditions and are highly resistant to water pressure. 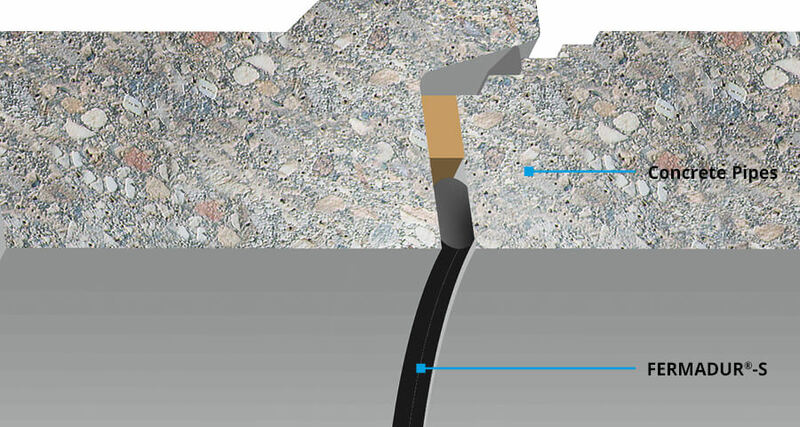 Applying PLASTELEN®-Gleitmittel (lubricant) to the spigot and sleeve helps to connect mechanical seals on pipes and shaft components made of concrete. PLASTELEN®-Gleitmittel (lubricant) is easy and quick to apply in any weather. The product is compatible with all rubber seals in accordance with EN 681-1 and is biodegradable. 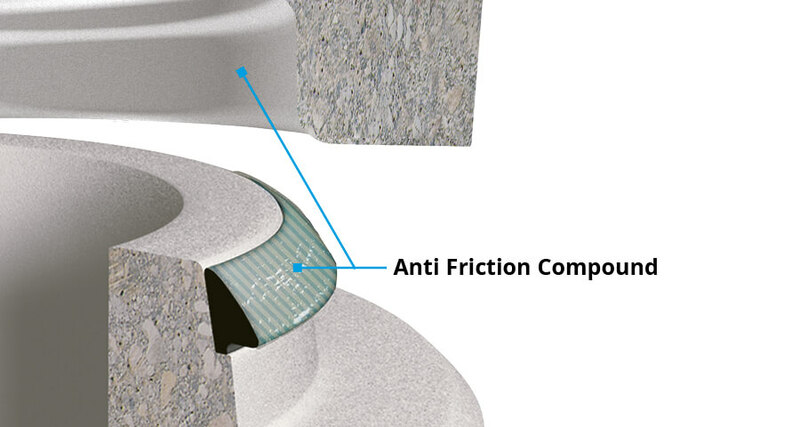 Joints in components that are subject to high dynamic loads (e.g. 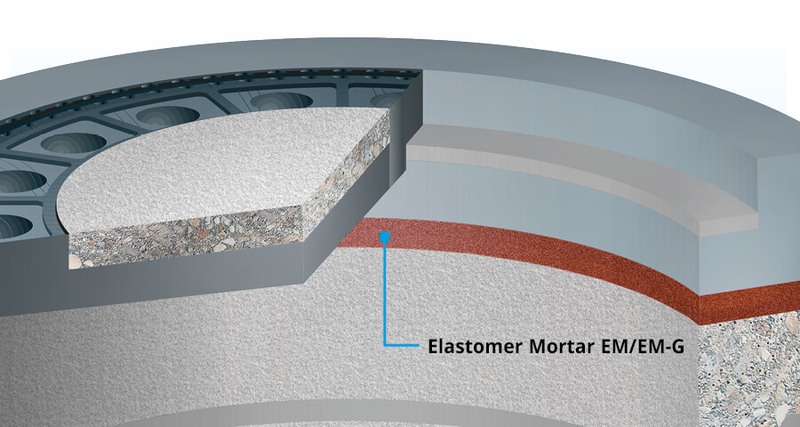 traffic) can be permanently protected using the long-life elastic and vibration-damping joint mortar LIQUITOL®-EM or the underlay compound LIQUITOL®-KU.